-Private room for rent in quiet James Bay family home. 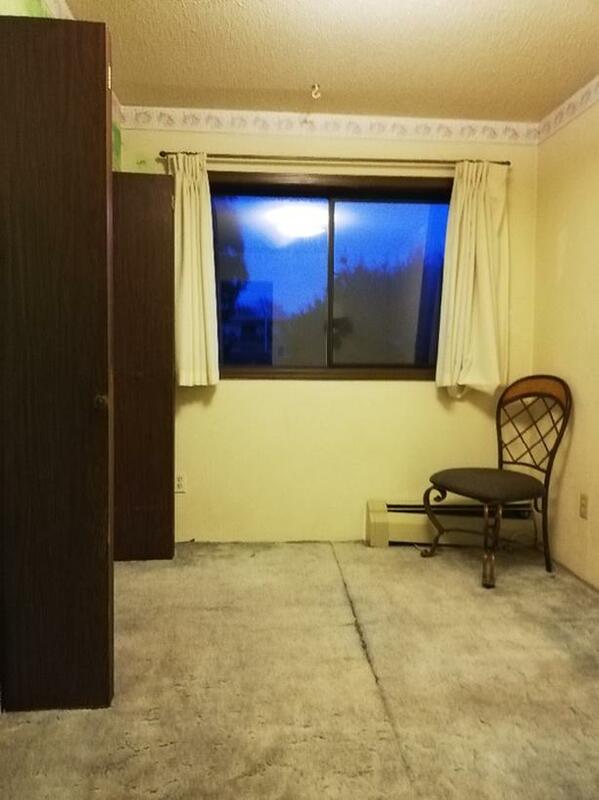 -very close to downtown, beach, and James Bay shopping centre. -Shared kitchen and bath, laundry on site, card operated. -Condo style building, upper story, security entrance. -perfect for a student or summer vacation stay. and I will try to return your email.